CNN thinks that socialism is cool. My grandparents from the USSR would disagree. It is frustrating to me that many Americans are ignorant of the crimes of socialist and communist movements. My grandmother grew up in Ukraine, which was then a part of the USSR — the Union of Soviet Socialist Republics. After waking each morning, she checked to see if any of her family members died during the night. 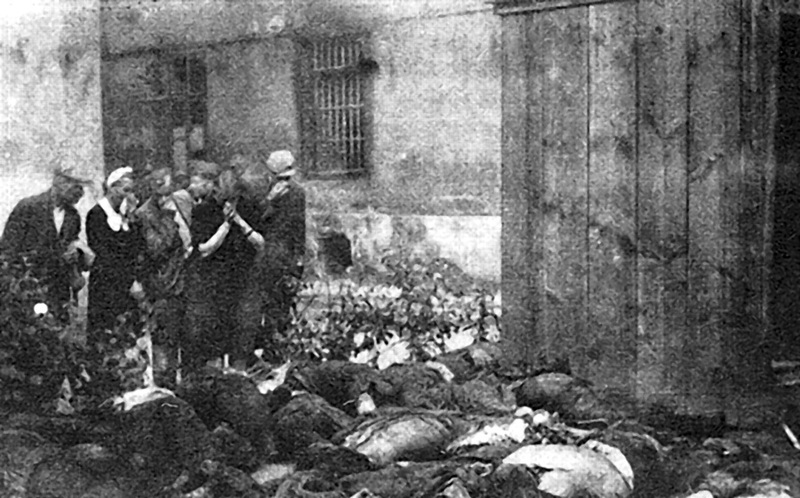 Many of her compatriots were already dead because Joseph Stalin, the Soviet leader, implemented a mass starvation program.